Swedish Wood represents the Swedish sawmill industry and is part of the Swedish Forest Industries Federation. 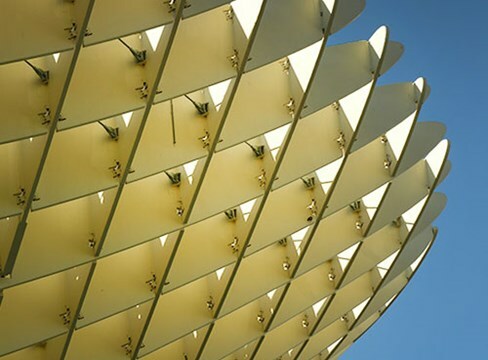 In addition, Swedish Wood represents the Swedish glulam and packaging industries, and collaborates closely with Swedish builders’ merchants and wholesalers of wood products. 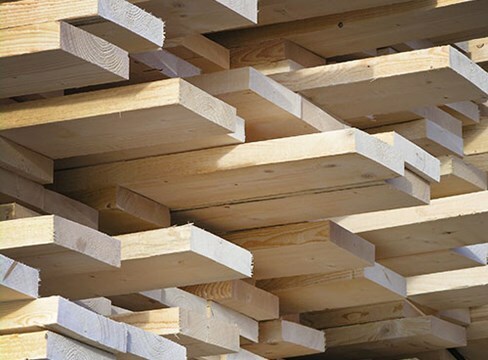 Swedish Wood’s aim is to increase the size and value of the market for Swedish wood and wood products in construction, interior design and packaging. Swedish Wood is a department within The Swedish Forest Industries Federation. Swedish Wood is supported by the Swedish sawmill and glulam industries. Through inspiration, information and education, we promote wood as a competitive, renewable, versatile and natural material. 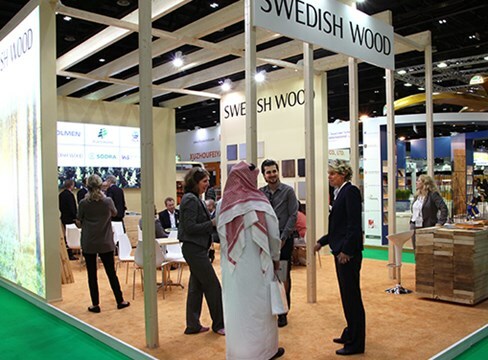 Swedish Wood also lobbies on behalf of its members on key industry and trade issues. 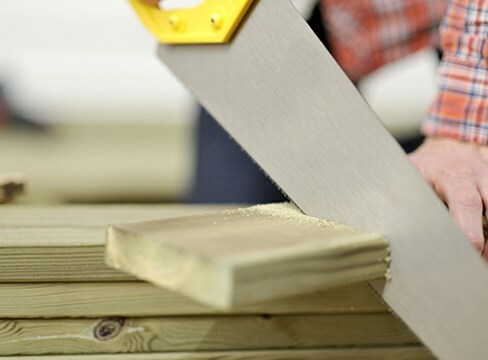 Our members produce over 90% of the annual volume of sawn goods in Sweden. The latest news from Swedish Wood. Here you can read about interesting activities where we participate. Var finns våra medlemmar? Vilka är våra limträtillverkare och leverantörer av CMP-godkända utvändiga panelbrädor? Here you can find your wood expert. For Arbio AB (a cooperative venture between The Swedish Forestry Association, The Swedish Graphic Industries’ Federation, The Federation of Swedish Forestry and Agricultural Employers and The Swedish Federation of Wood and Furniture Industry) personal integrity is something we regard as being important. That is why we always strive to achieve a high level of data protection. 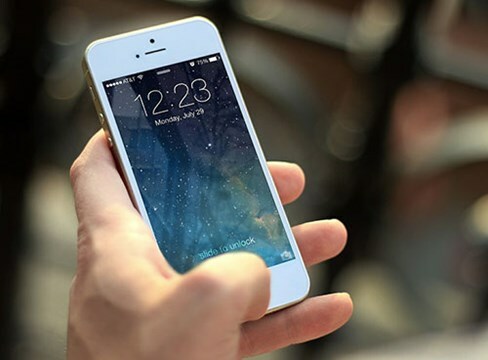 In this policy statement we describe how we gather and employ personal data. We also describe your rights and how you can assert them.